This entry was posted in Classic Poems and tagged classic poem, flowers, Poem, seeds, trees on March 17, 2015 by conartistocracy. This entry was posted in Poetry and tagged concentration camp, Poem on March 13, 2015 by conartistocracy. “We will remember them”, how many times have you heard those words? But did you know that these words come from a poem by Laurence Binyon called “For the Fallen” written in 1919? And do you think that these people are only remembering the death of the WWI troops? This entry was posted in Poetry and tagged Poem, remembrance on March 13, 2015 by conartistocracy. But what if they were the tears from above? 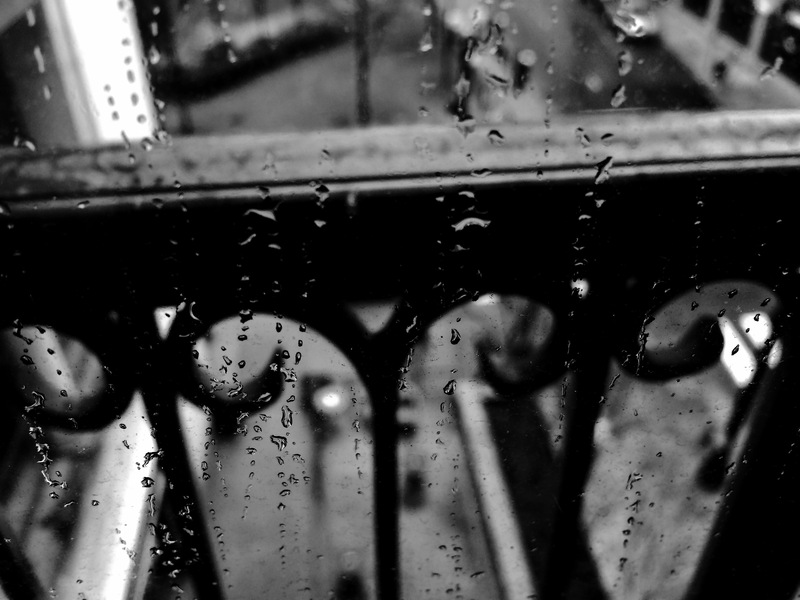 This entry was posted in Poetry and tagged Poem, rain, remembrance, tears on March 12, 2015 by conartistocracy. This entry was posted in Classic Poems and tagged changeling, child, classic poem, Poem on March 11, 2015 by conartistocracy. Lore of Ireland: Fairies, mermaids, Yeats. via Lore of Ireland: Fairies, mermaids, Yeats. This entry was posted in Classic Poems and tagged child, classic poem, folk lore, myth, Poem on March 11, 2015 by conartistocracy. Listen to the quiet – there is no traffic here. You can hear yourself think. You are never alone on your own. You have your self for company. removing walls in space and time. This entry was posted in Poetry and tagged freedom, Listening to the quiet, noise, Poem, silence, solitude on March 10, 2015 by conartistocracy.